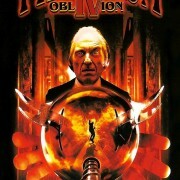 This week round out our retrospective on the Phantasm series, with 1998’s PHANTASM IV: OBLIVION directed by Don Coscarelli. 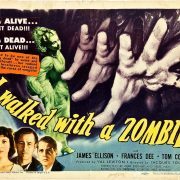 discuss how strange this series is getting, where it goes right and wrong, and get into the nature of horror series as they travel from the idea of a first movie to the “concretizing” effect of multiple entries. But along the way: desert weirdness, four-barreled shotguns and dangerous Jawas abound. THE BALL IS BACK AGAIN! This week continue our retrospective the Phantasm series, with 1994’s PHANTASM III directed by Don Coscarelli. 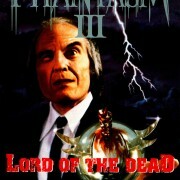 Phantasm III: Lord of the Dead is a 1994 horror film and the second sequel to Phantasm, also written and directed by Don Coscarelli. 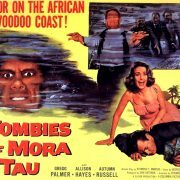 The film stars Angus Scrimm as the Tall Man, Reggie Bannister and A. Michael Baldwin.. 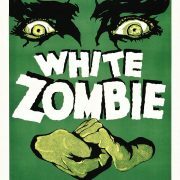 According to Reggie Bannister, We discuss the arc of many horror series from cerebral weirdness to something more repeatable. But even in the third installment, the series remains iconoclastic and daring. This week continue our retrospective the Phantasm series, with 1988’s PHANTASM II directed by Don Coscarelli. 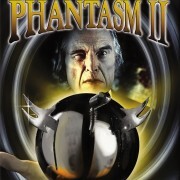 Phantasm II is a 1988 American action-horror film and sequel to Phantasm (1979). It was written and directed by Don Coscarelli, starring Angus Scrimm, James LeGros and Reggie Bannister. In it, the first film’s protagonist Mike, recently released from a mental institution, recruits Reggie and some new friends in an effort to defeat the villain Tall Man. 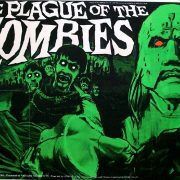 The film caused controversy among fans by recasting main character Mike with LeGros– and also for a change in tone, as the dreamy horror of the first film gives way to a fast-moving adventure of guns and stunts.